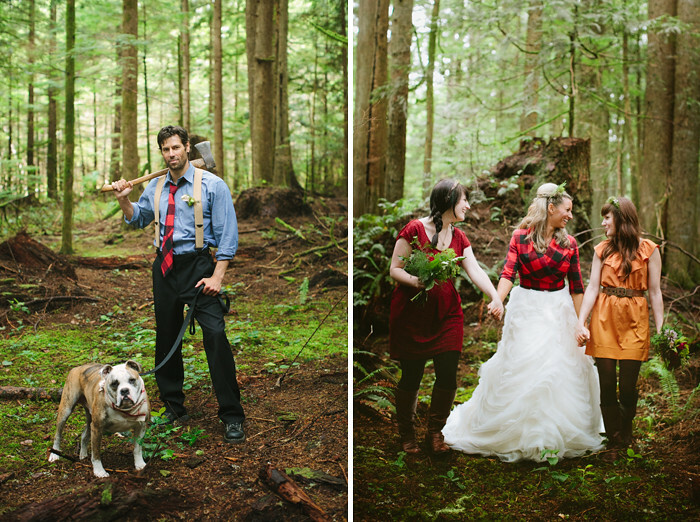 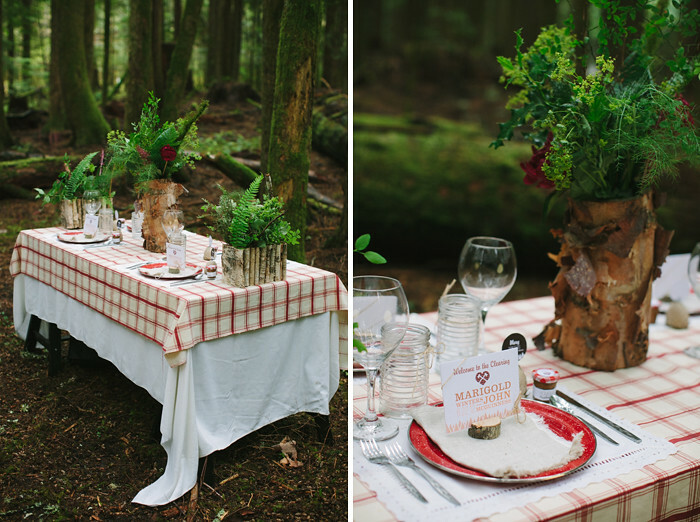 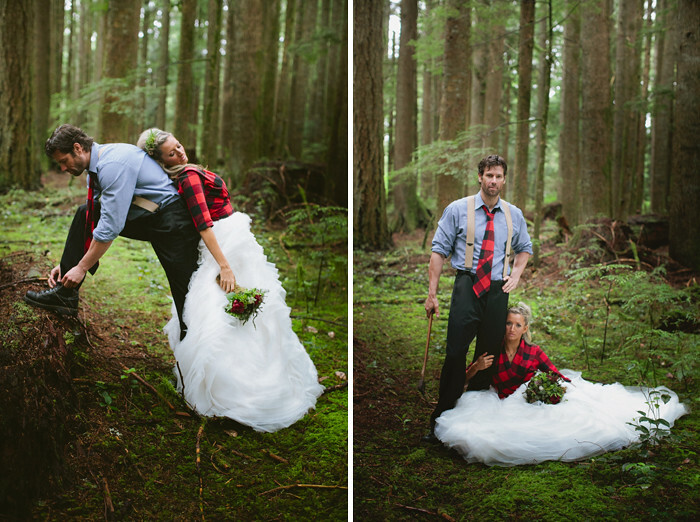 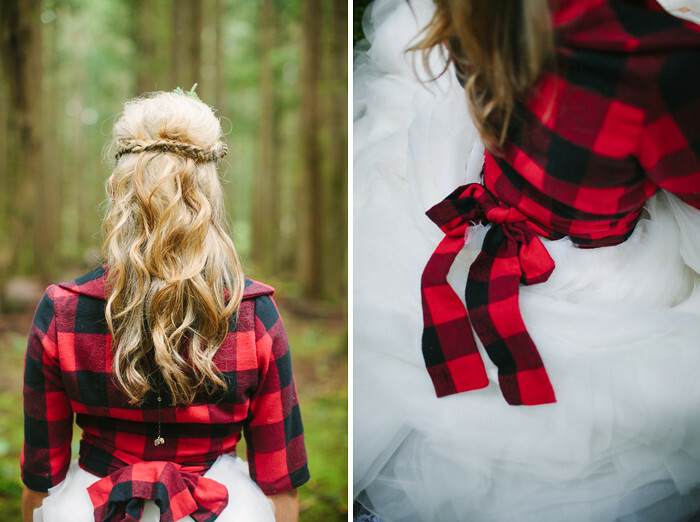 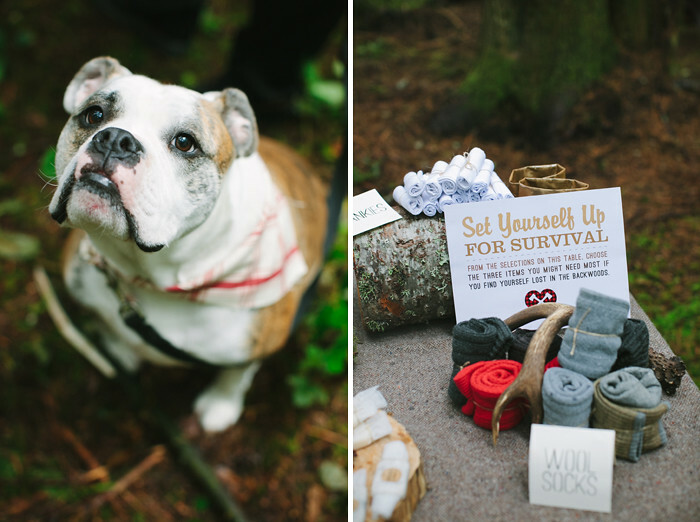 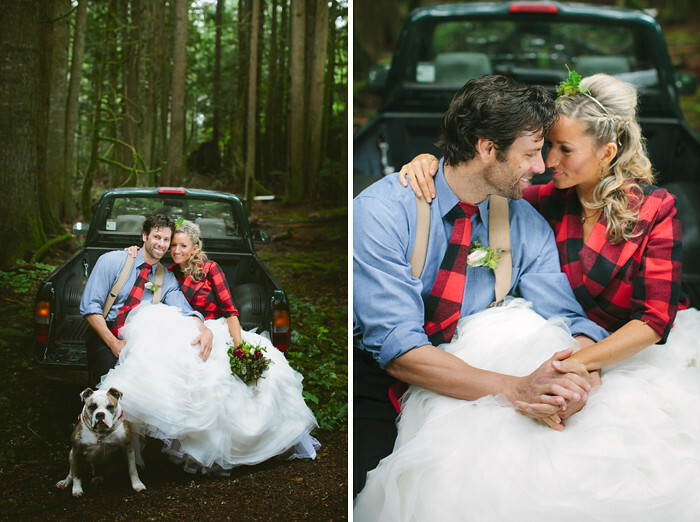 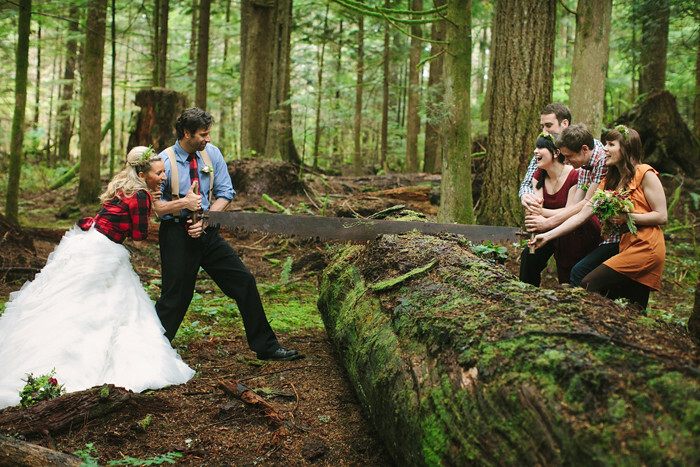 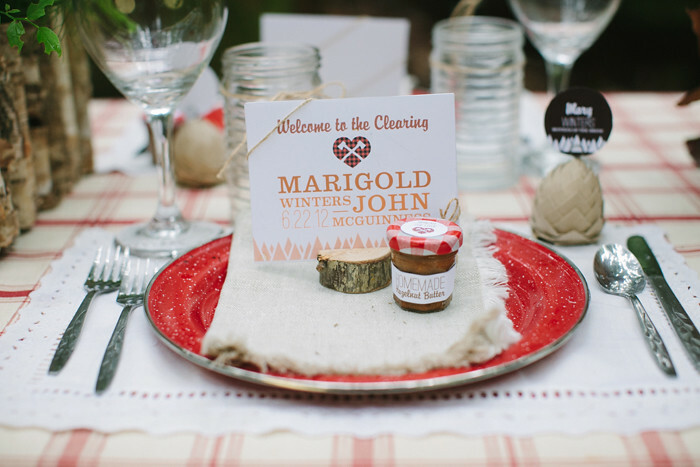 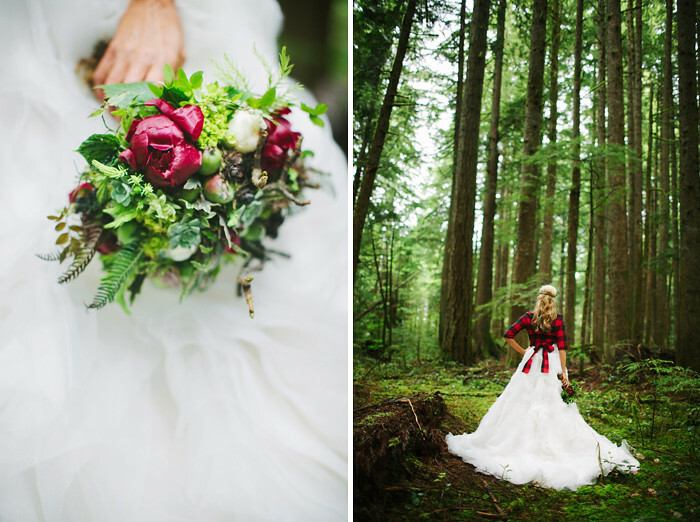 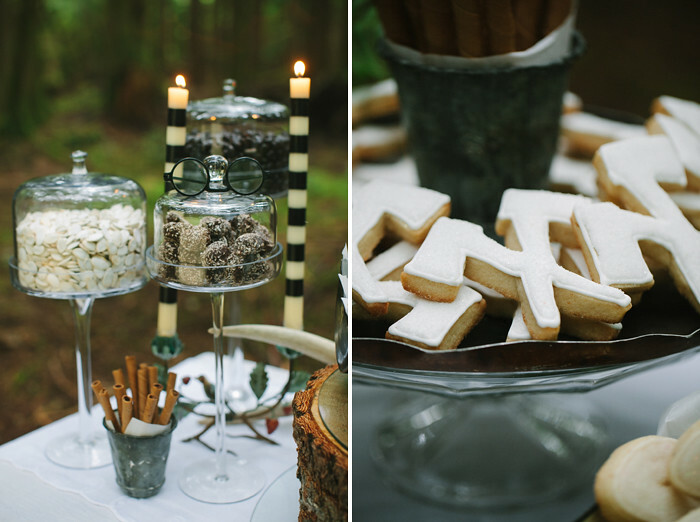 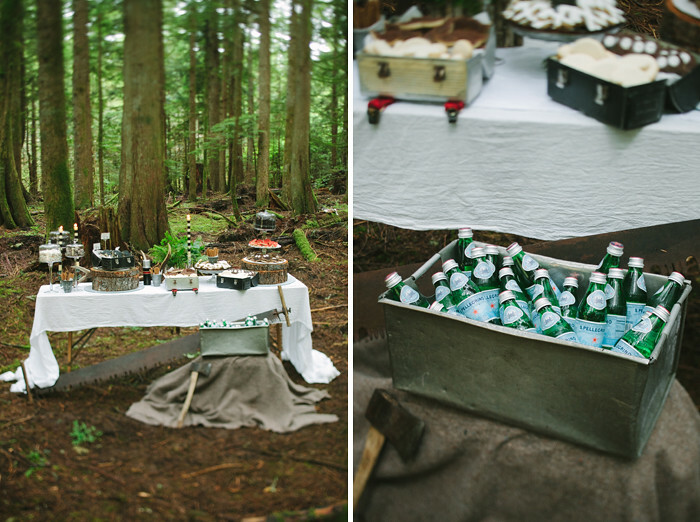 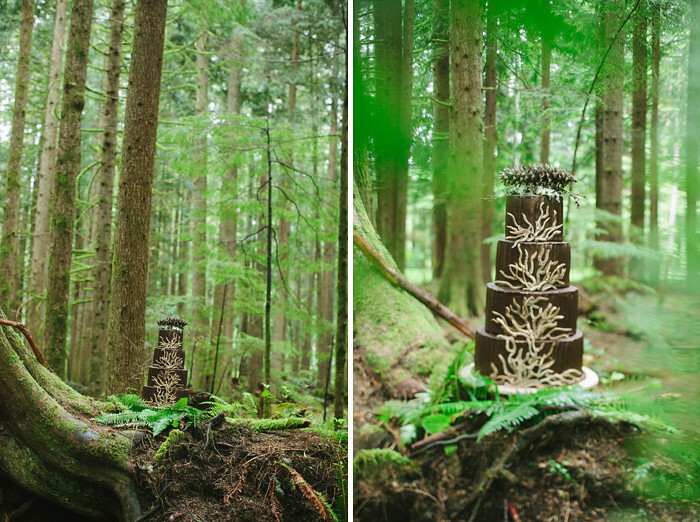 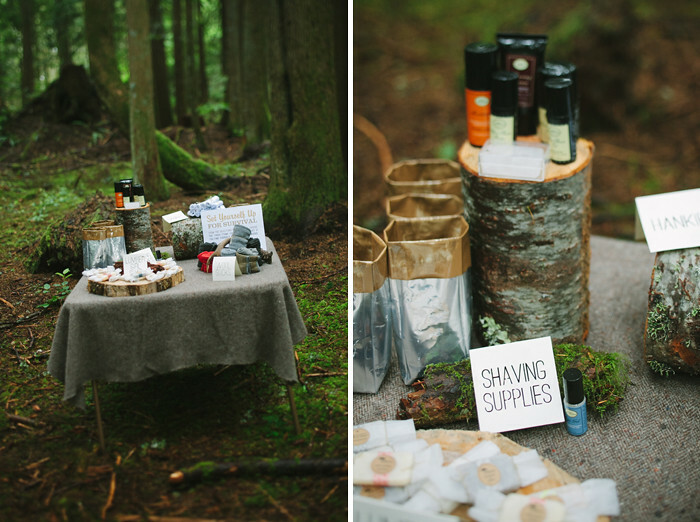 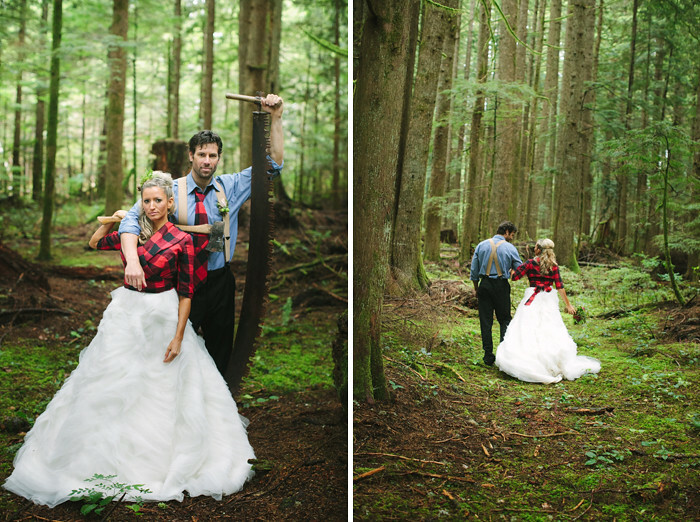 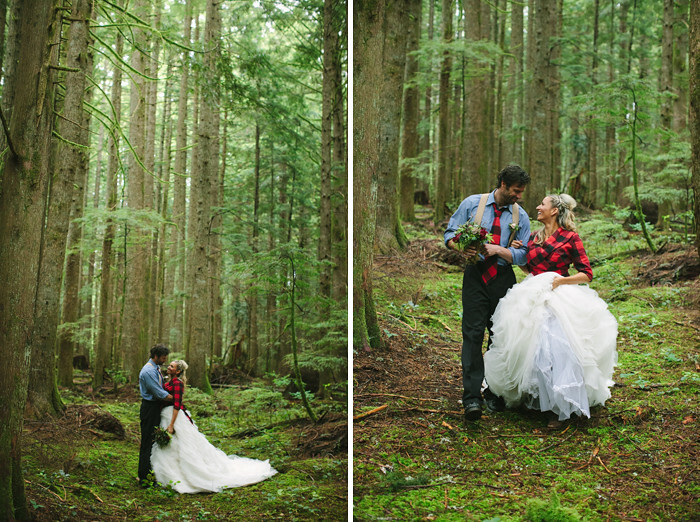 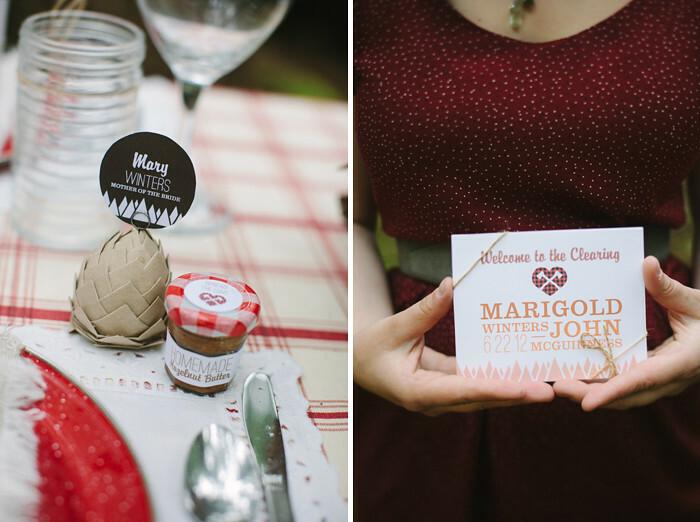 AniA Collection asked me to photograph their Lumberjack inspired wedding shoot. 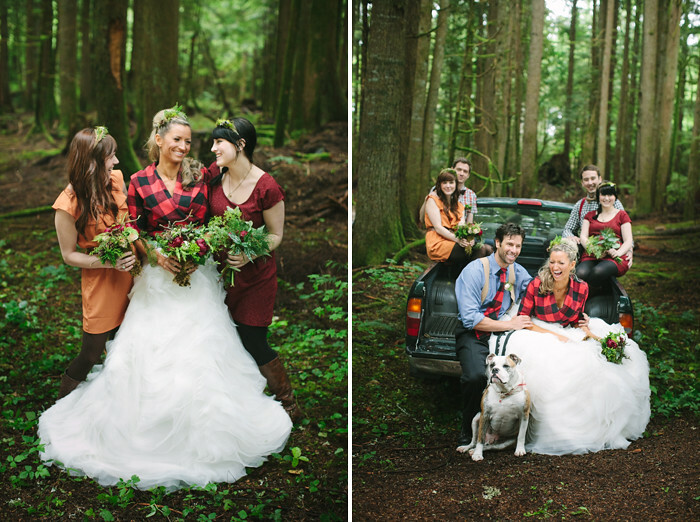 I had such a fun time in the rainy Oregon forest with this team. 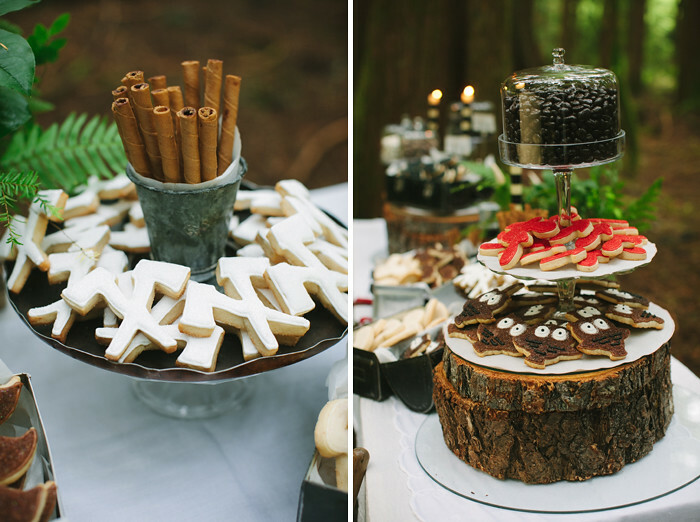 Thanks to marvelous Rachel Coddington for organizing everything and a huge thanks to the lovely and talented Linnea Paulina for assisting me, a few of the great details shots below are hers.